NF is 23 year-old Gladwin, Michigan native and Capitol CMG Label Group’s most compelling new talent to come on the Christian hip-hop scene. The release of his EP hit No. 15 its first week on Billboard's Rap Albums chart and debuted at the top of the Christian/Gospel Hip-Hop album chart. NF has also received numerous accolades, most recently being named Rapzilla's Best of 2014 Awards as New Artist and for Best Song with "All I Have." Read More NF is 23 year-old Gladwin, Michigan native and Capitol CMG Label Group’s most compelling new talent to come on the Christian hip-hop scene. His songs have already been heard by millions by being featured on such outlets as ESPN's Monday Night Football, VH1, Showtime, and NBC's "Chicago PD" and "Grimm." His two music videos have been successful as well. At press time, the video for "All I Have" has had more than 540k views, and his latest video, for the single "Wake Up," debuted on Rapzilla with more than 120k views in just the first four weeks. NF has also trended on Billboard's Real-Time charts, an up-to-the-minute ranking of the fastest moving songs shared on Twitter within the U.S.
Nate Feuerstein, recording and performing as the hip-hop/alternative artist NF, has released Mansion, his first full-length LP. At LTTM we are very excited about this release. 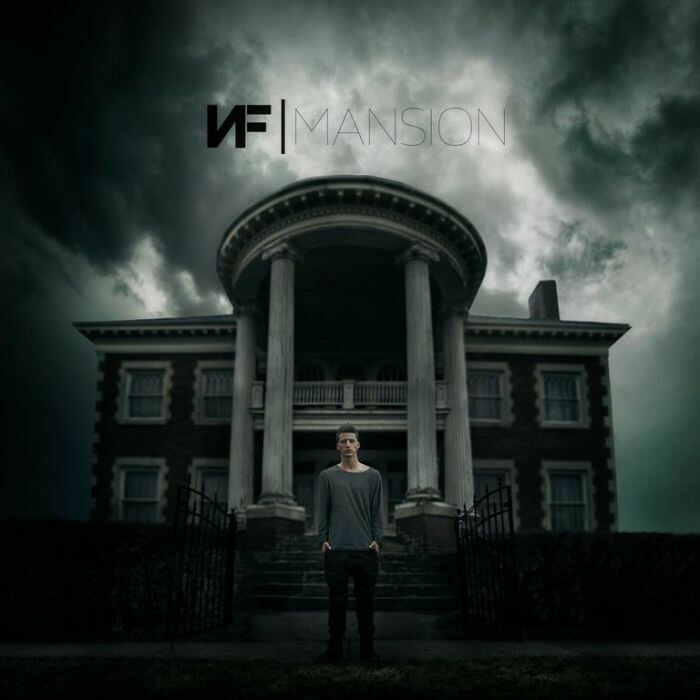 Our reviewer described the album as "Epic, delivered with an attitude of hands on hips, my problems are bigger than your problems, but my God’s bigger than them all put together...."
NF’s Mansion is massive. It’s got big rooms, a dark basement, but lots of converted roof space. Find room in your house for it. The anticipated music video for 'Wake Up' from hip-hop and alternative artist NF is out now, taken from NF's self-titled debut EP, released August 2014.